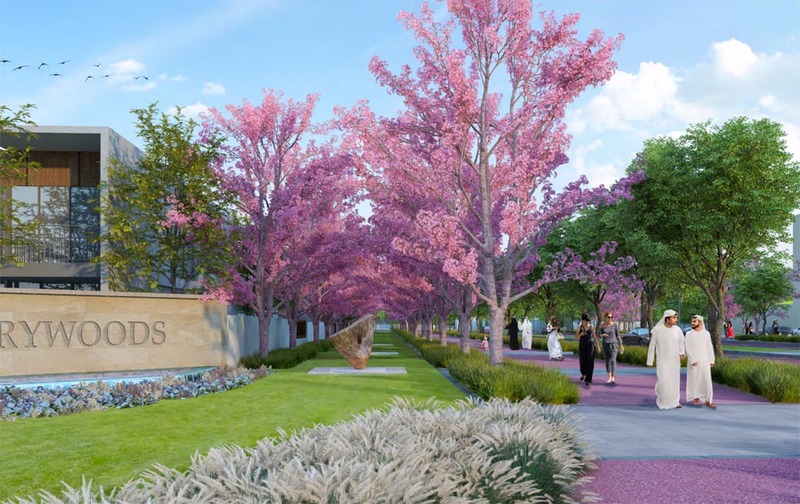 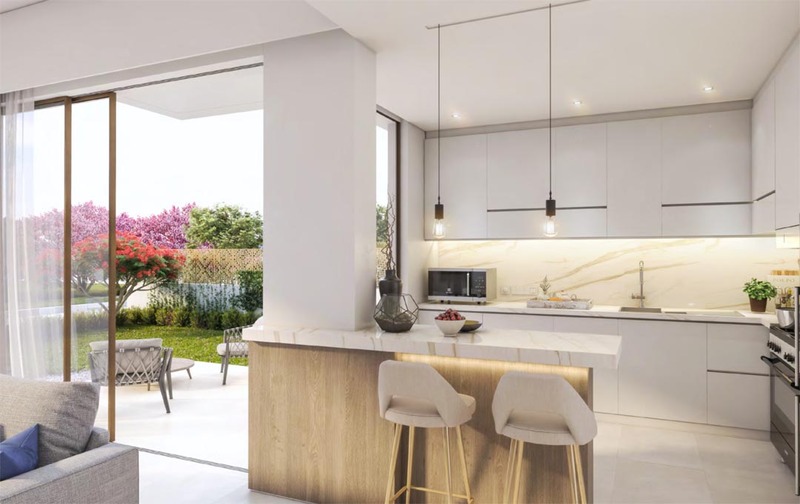 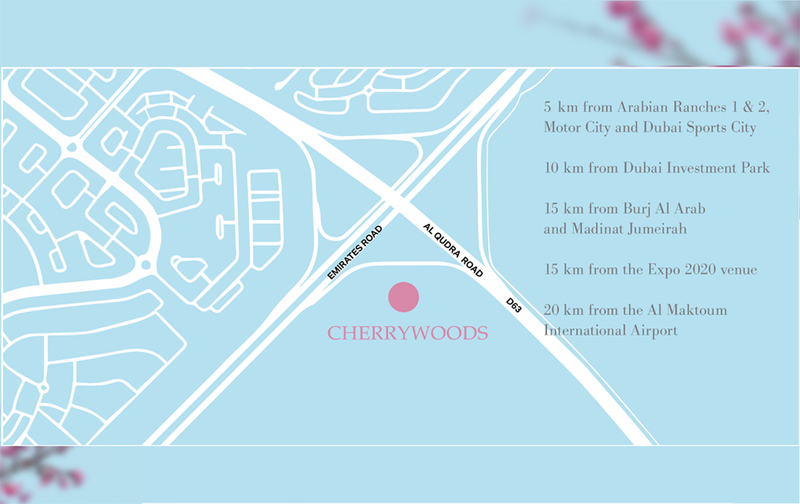 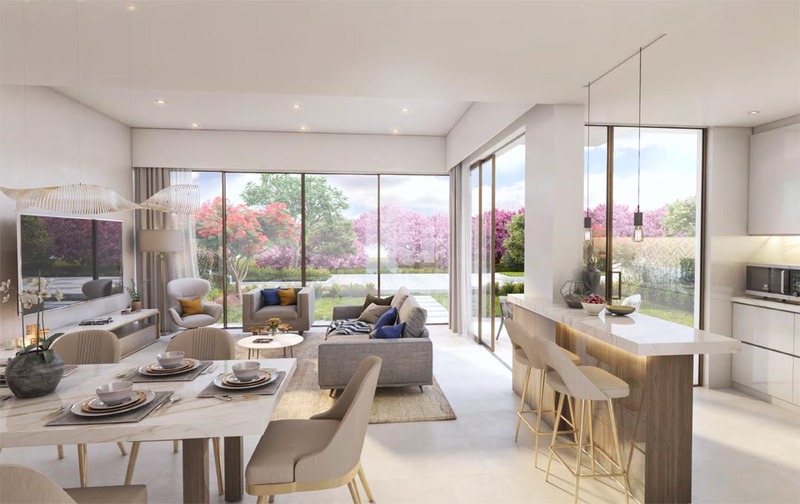 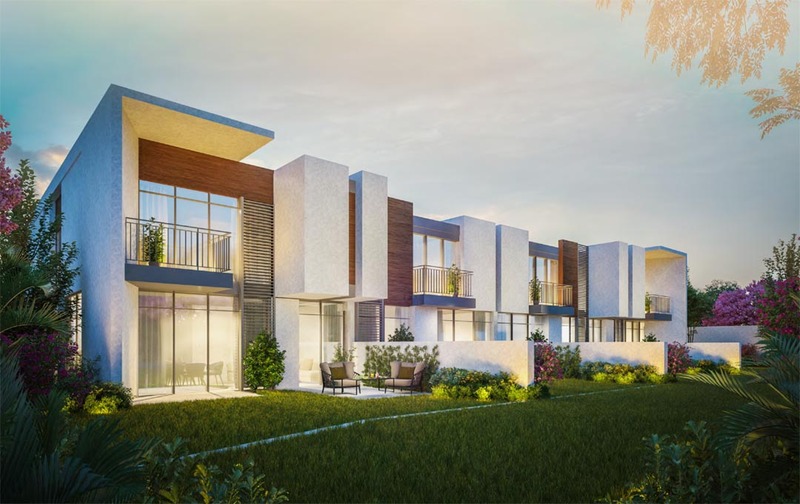 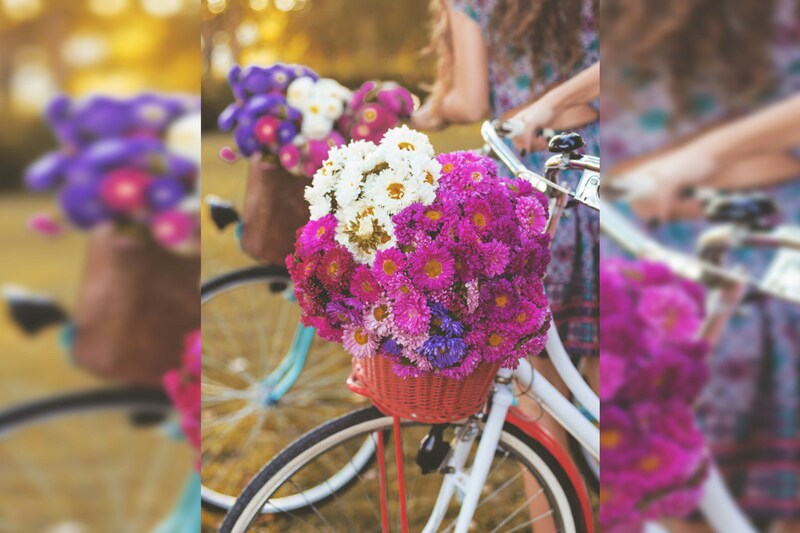 Cherrywoods is a new and first exclusive residential community by Meraas, the developer of unique, stylish and premium quality communities like Citywalk, La Mer, Bluewaters Island, Bvlgari Residences, Nikki Beach Residences, Box Park etc. 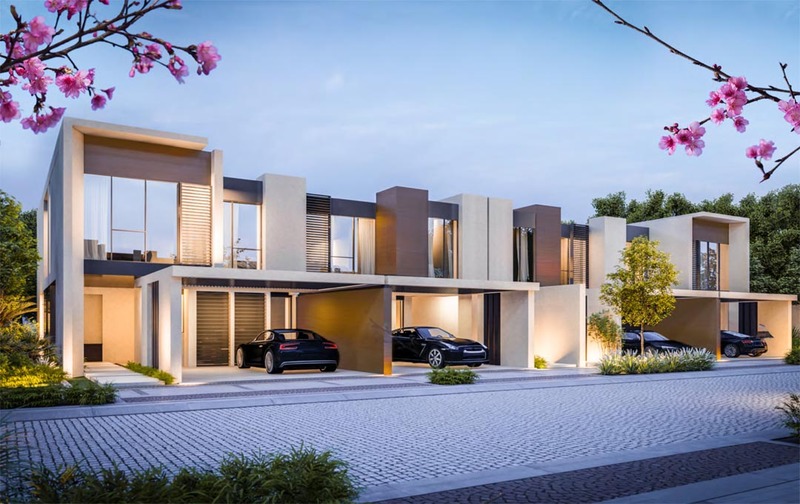 It is conveniently located in Al Qudra Road in Dubailand. 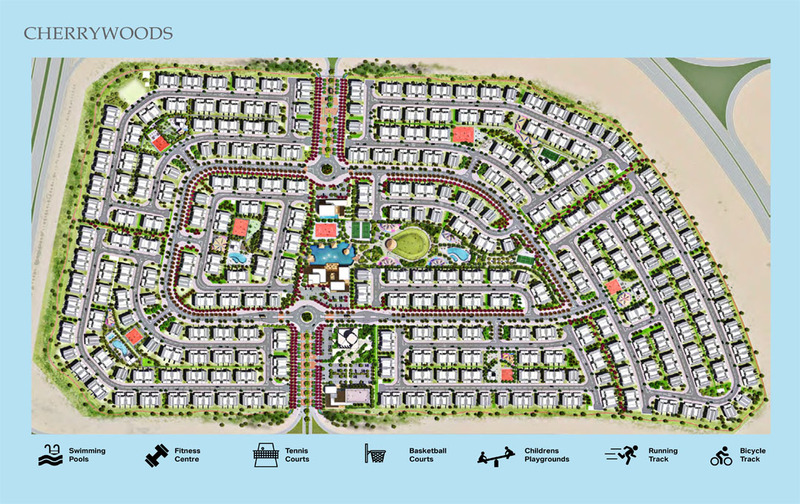 The residents can enjoy premium amenties including gyms, pools, BBQ area etc among other first-class facilities.